The broadsheet look is back. 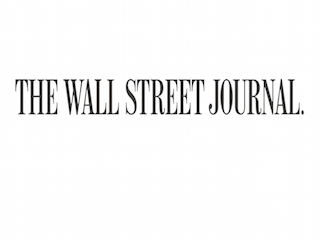 The Wall Street Journal is relaunching its Asia and European editions. The new paper will replace WSJ Europe and bring back the broadsheet, full-color look. The Journal switched its WSJ Europe paper from broadsheet to compact in 2005, in an effort to save on costs. The Asia and Europe editions will be available Monday through Friday. The papers are expected to launch—along with two new digital homes—in September. There will also be iPad and Android versions of the new products. The papers will combine familiar Journal sections—like What’s News, Business and Tech and Money and Investing—along with regional content.